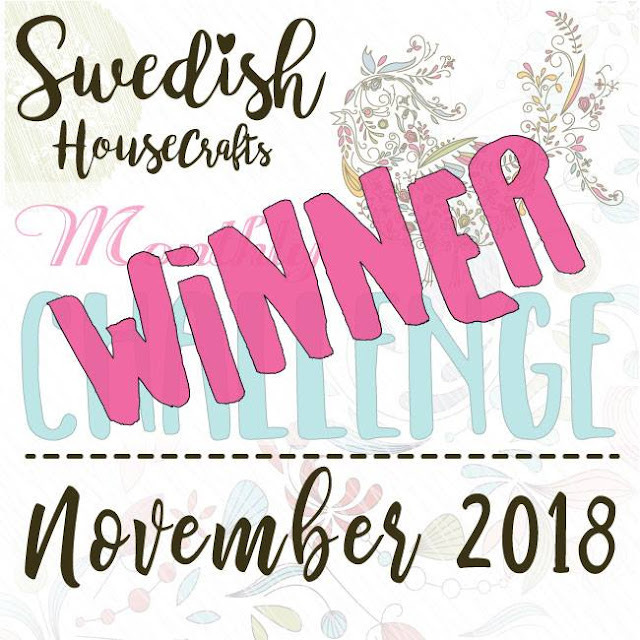 We have a winner of our first challenge in the Swedish House Crafters Lounge on Facebook. CONGRATULATIONS Lynne, you win a £25 store credit for Swedish House Crafts. Suha will credit it to your account asap. Everyone else who entered - if you used an item from Swedish House Crafts store on your make you will receive a store credit of 25p, which you can save, but you must use it within 6 months from today. Haven't you joined the group yet, no problem, just click on "Join Group" and you're in. 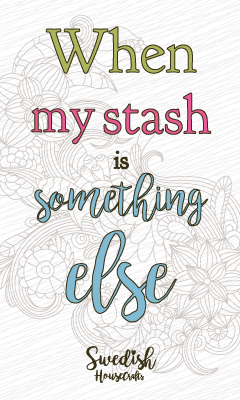 Challenges, inspirations, tutorials and enjoying the lovely crafters company.